Restaurants are one of the four main markets that Upstart Farmers serve. The business model of green walls in restaurants can prove to be very profitable. Not only does the green wall for restaurants model allow you to have consistent, recurring customers it also helps to add value to your product, service, and business by getting your brand in front of more than just the restaurant owner or chef. Wondering how to contract and service green walls for restaurants? Then this course is for you! 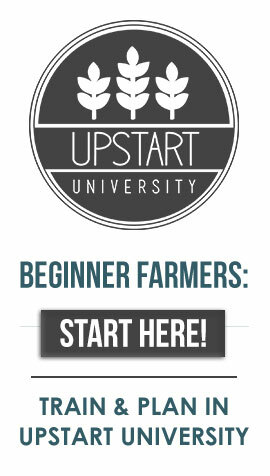 It’s a mini-course with guest lecturer Upstart Farmer Teryl Chapel, the owner of City Planet Farms in New York, NY. He discusses the three main phases of contracting green walls for restaurants. You will also gain some insight into the current status of Teryl’s projects and the future of his farm. This course is taught by Teryl Chapel, with commentary from Perry Skorcz.